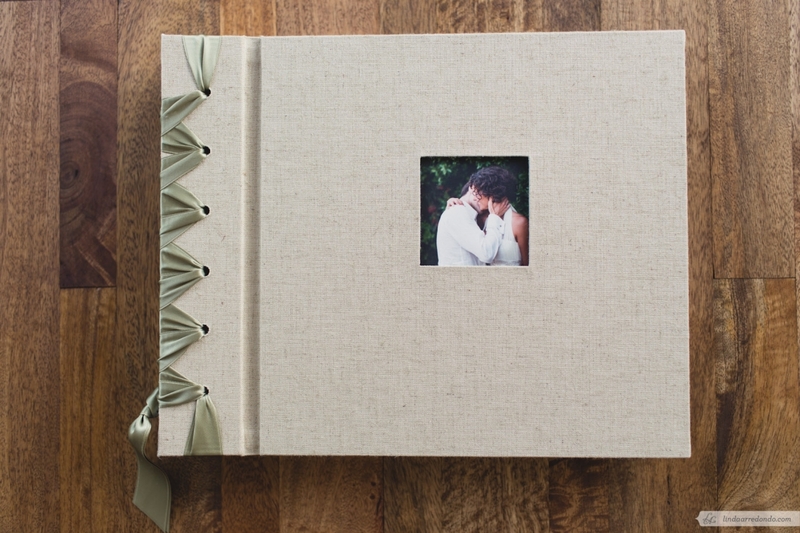 Album Specs: Premium Linen Cover (various colors available), Ribbon Binding (various colors available), Inset Cover Photo, Interlaced Vellum pages, In-House Printing on Matte-Finish Hahnemuhle Fine Art Rag Paper. 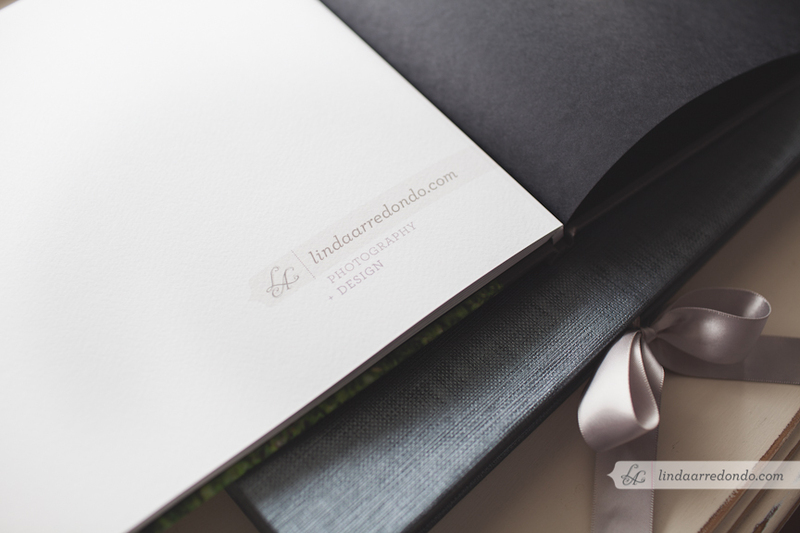 Custom Layout Design. 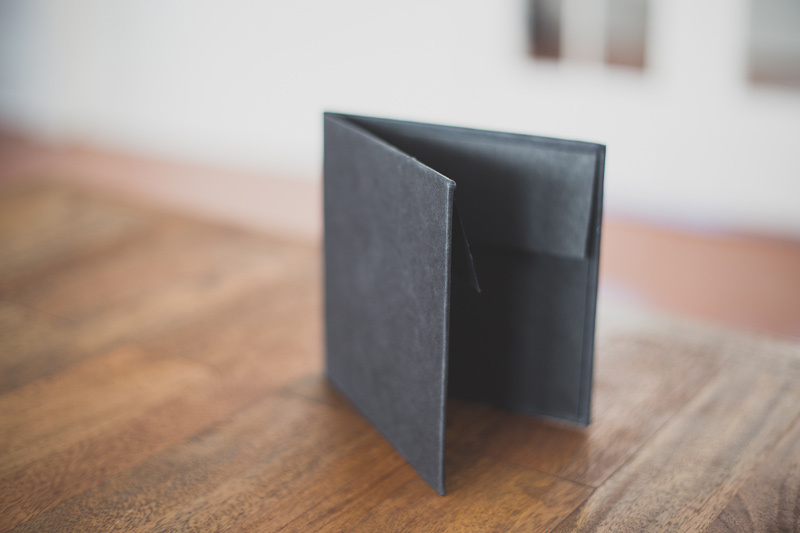 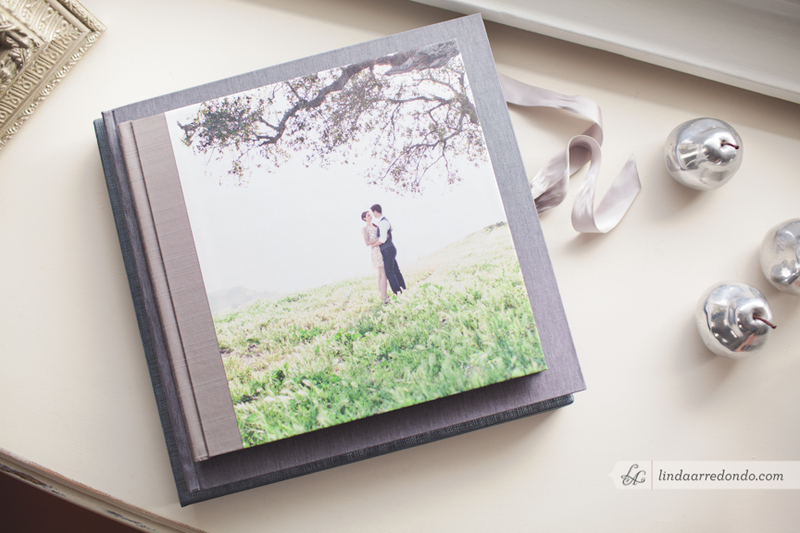 Additional accessories and customizable options available, including matching Album Slipcase. 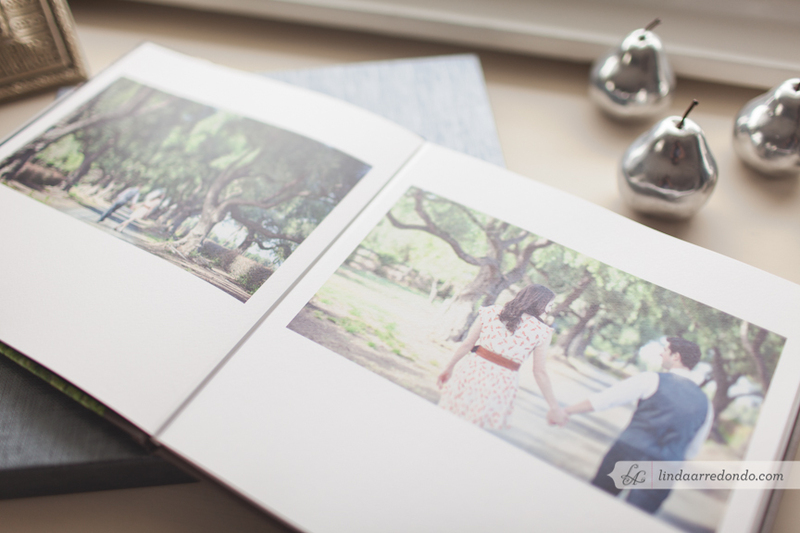 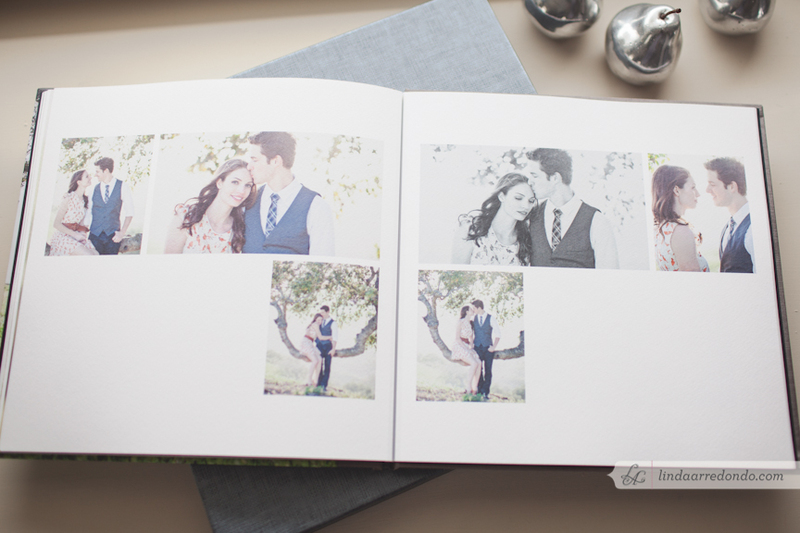 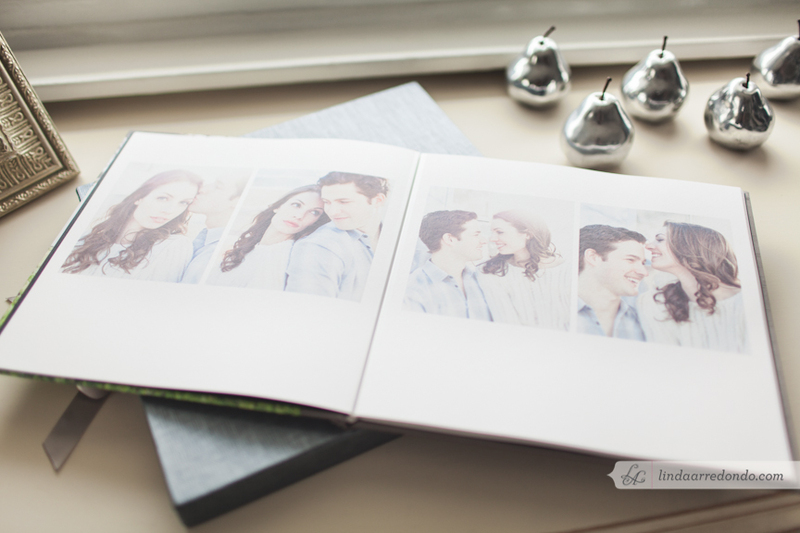 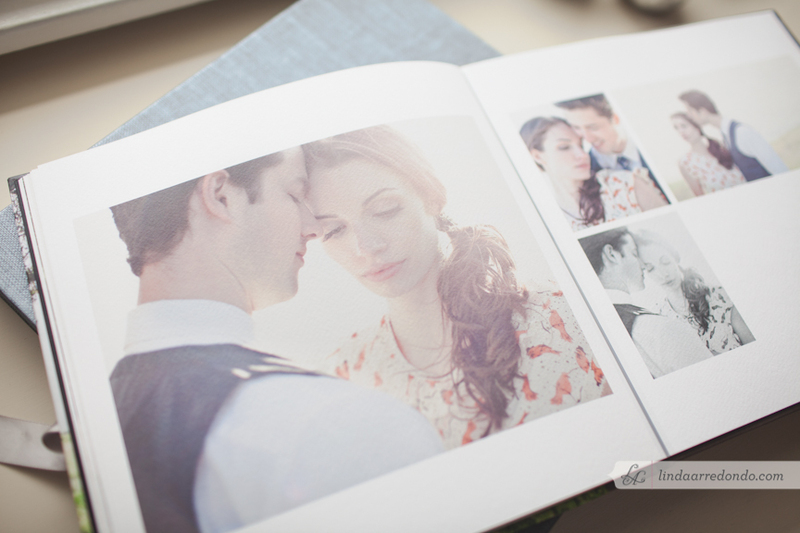 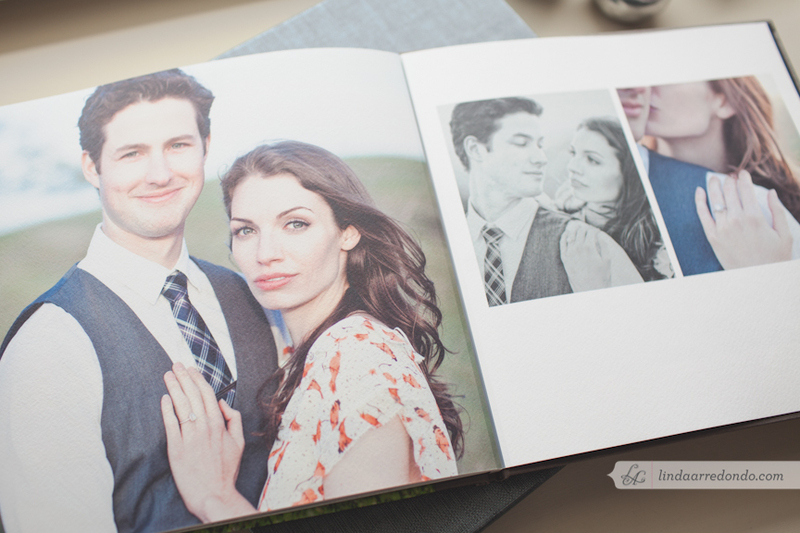 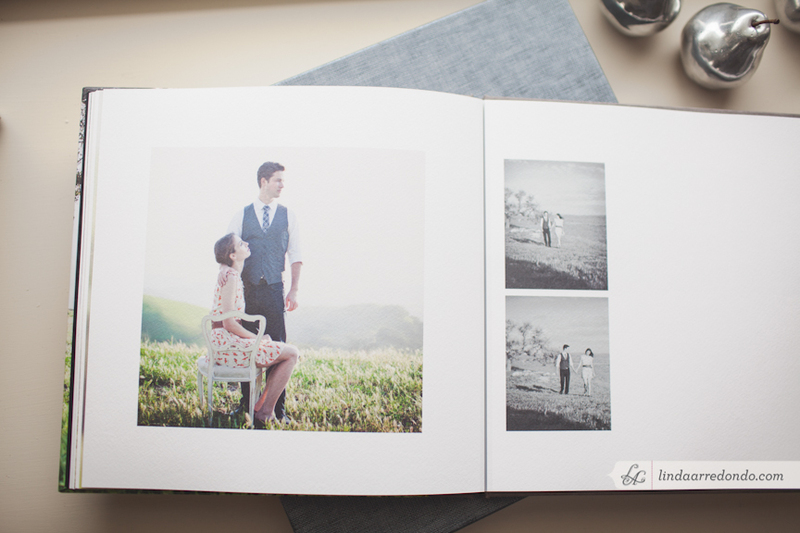 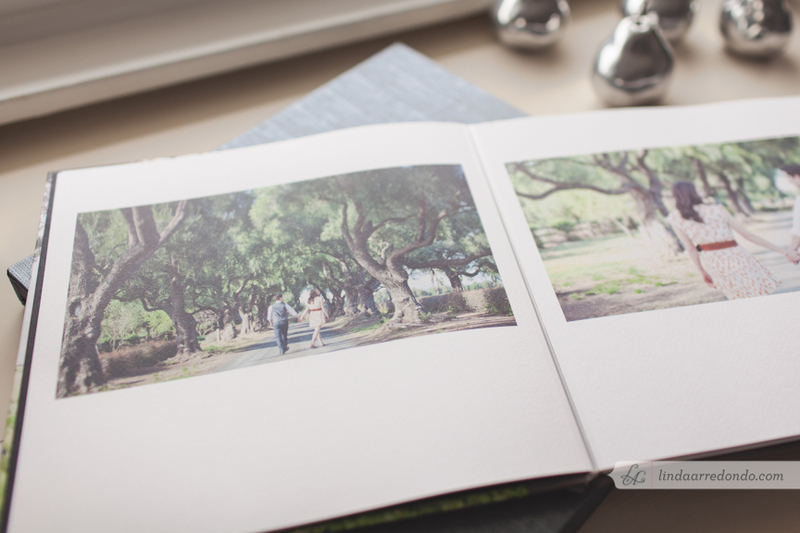 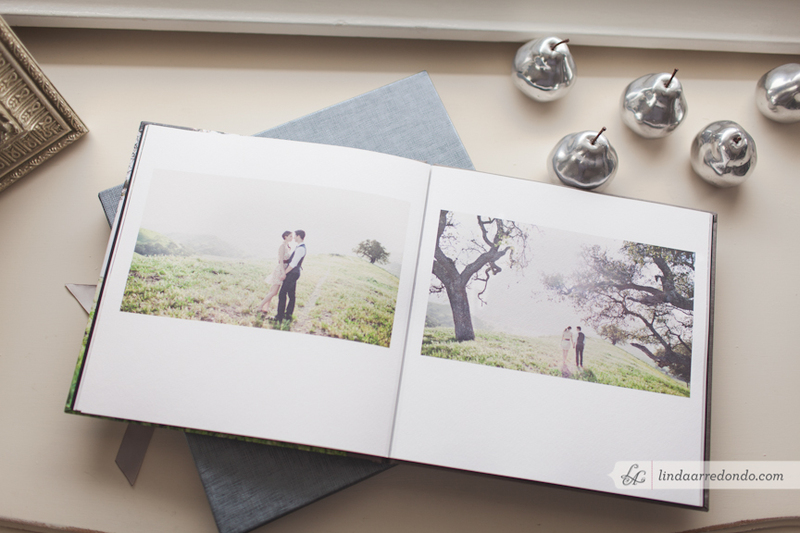 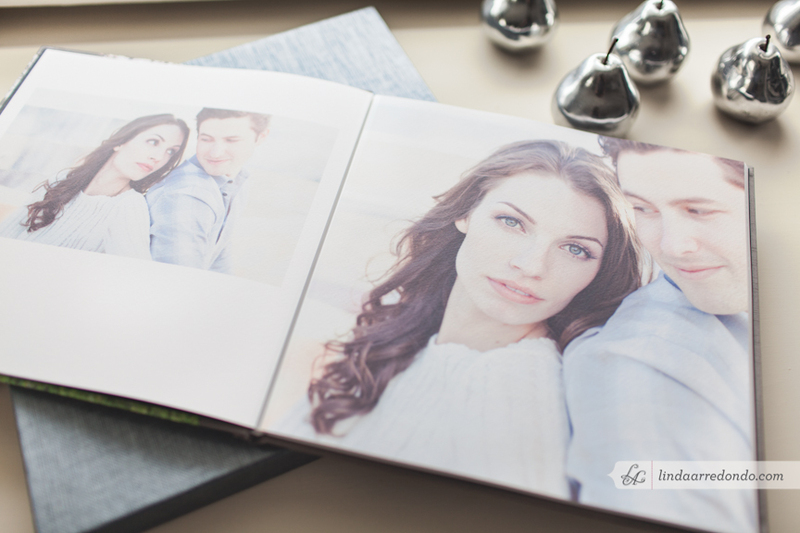 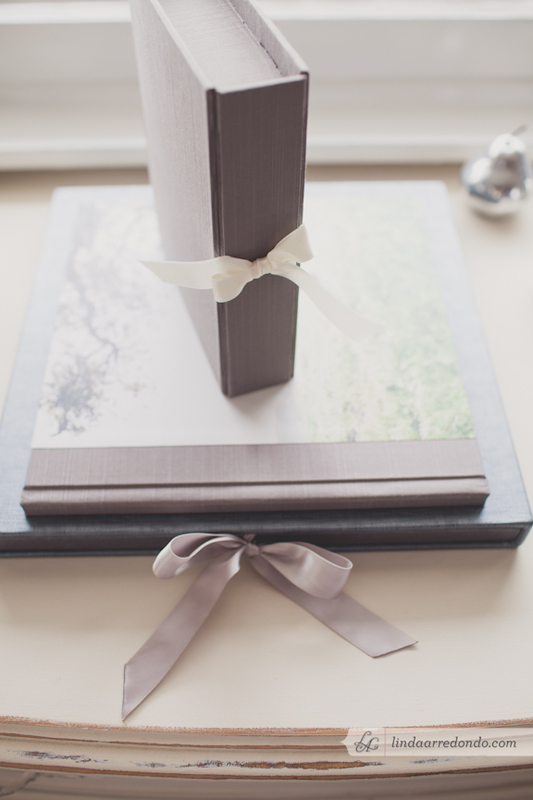 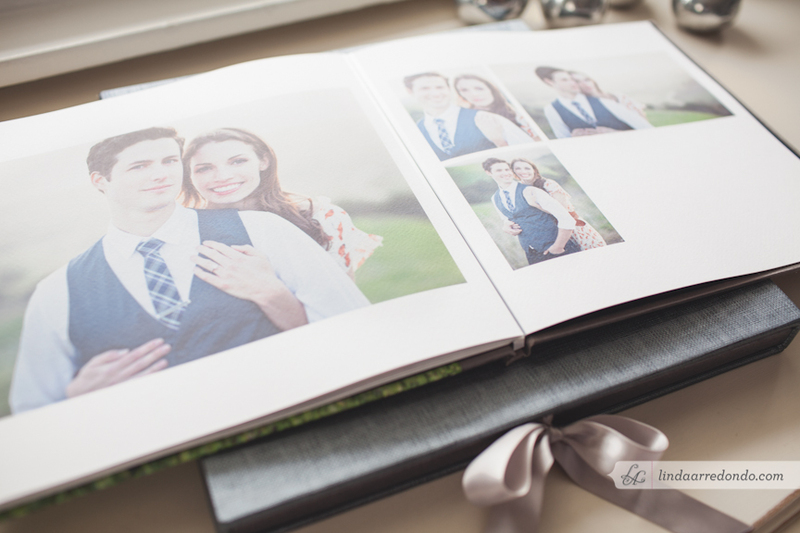 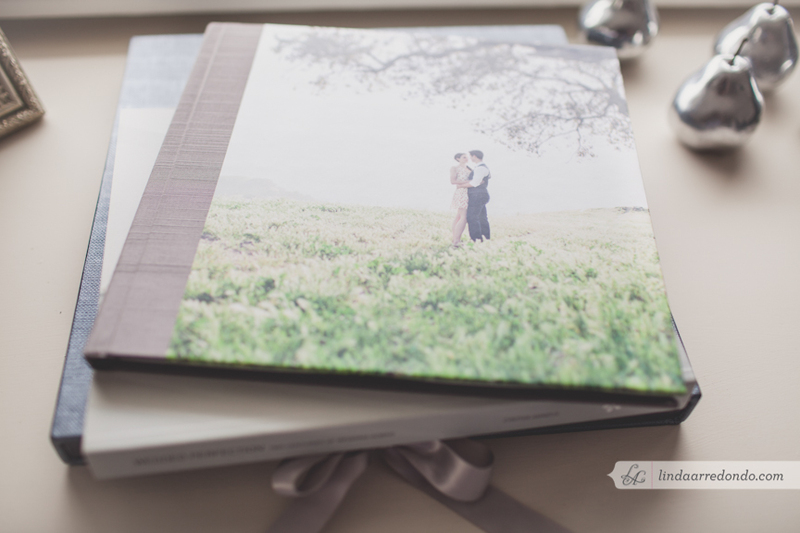 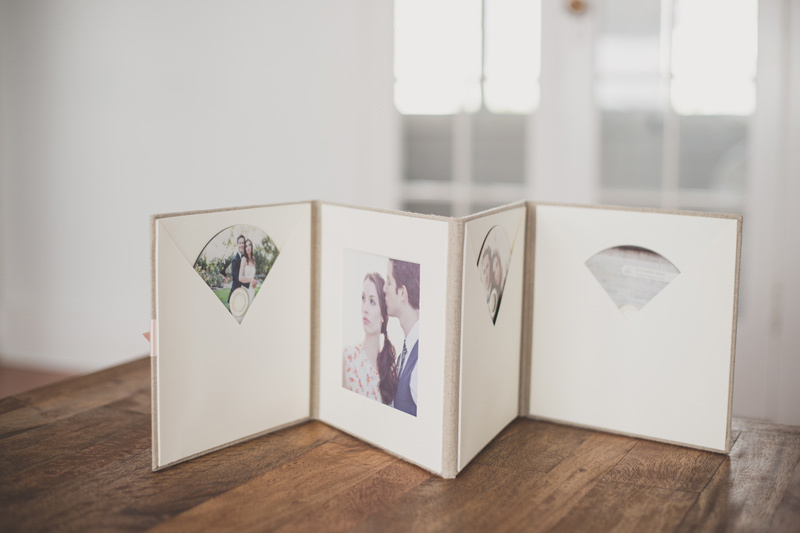 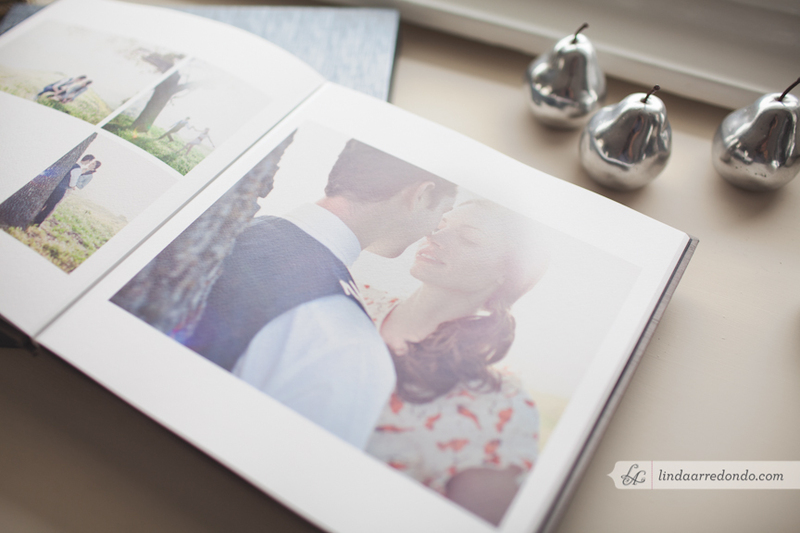 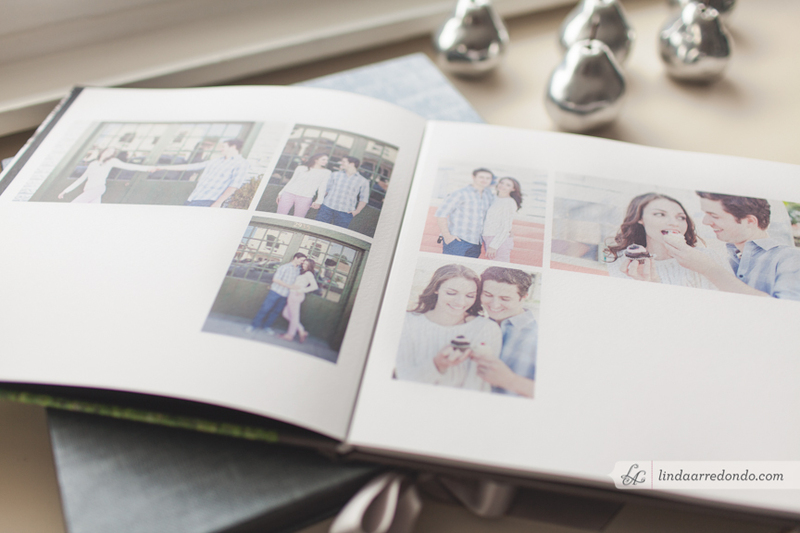 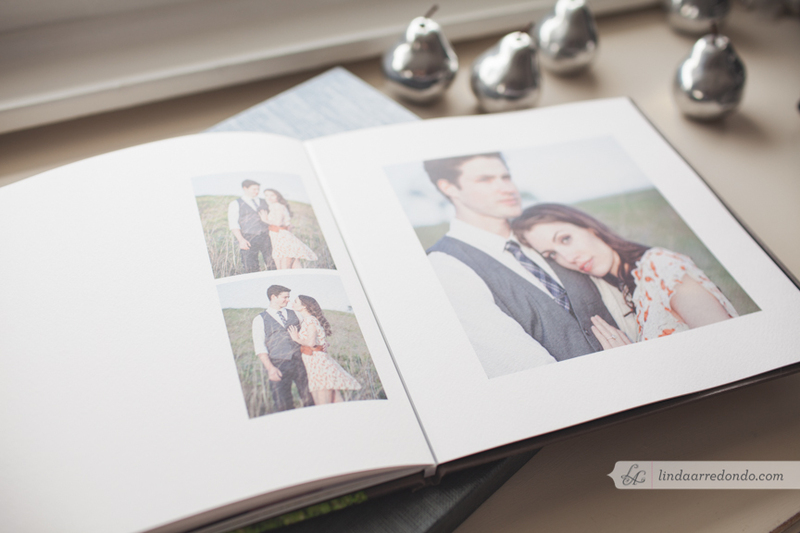 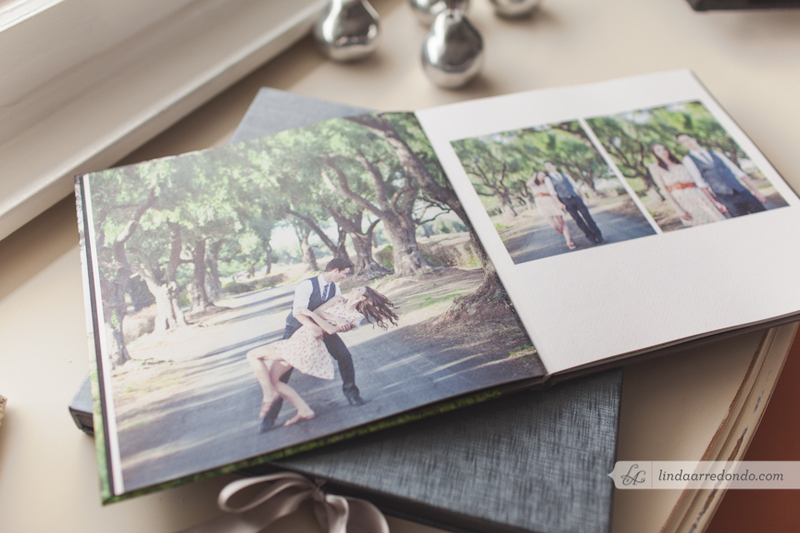 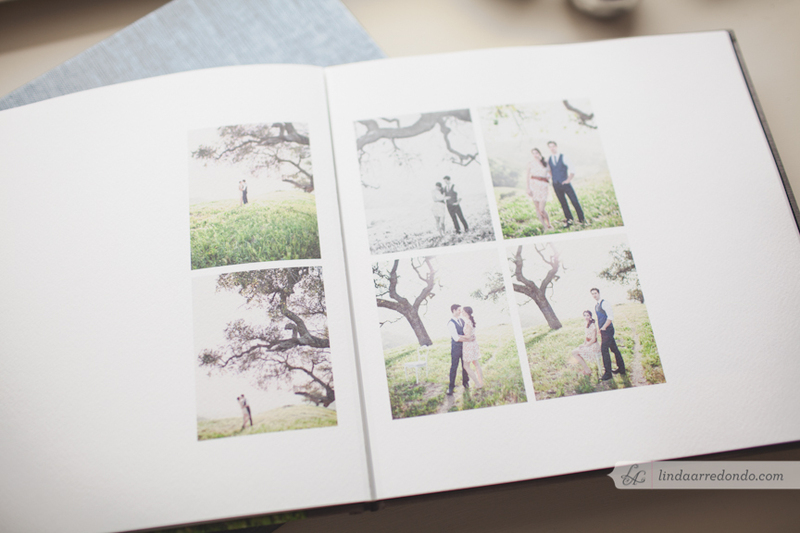 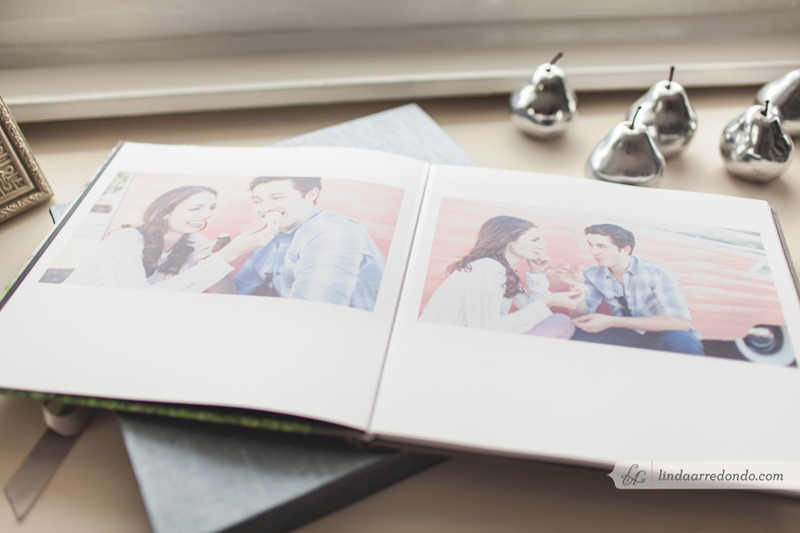 An engagement album is a perfect way to not only showcase your beautiful photos, but to gather special thoughts from your guests by doubling it as a sign-in album at your wedding. 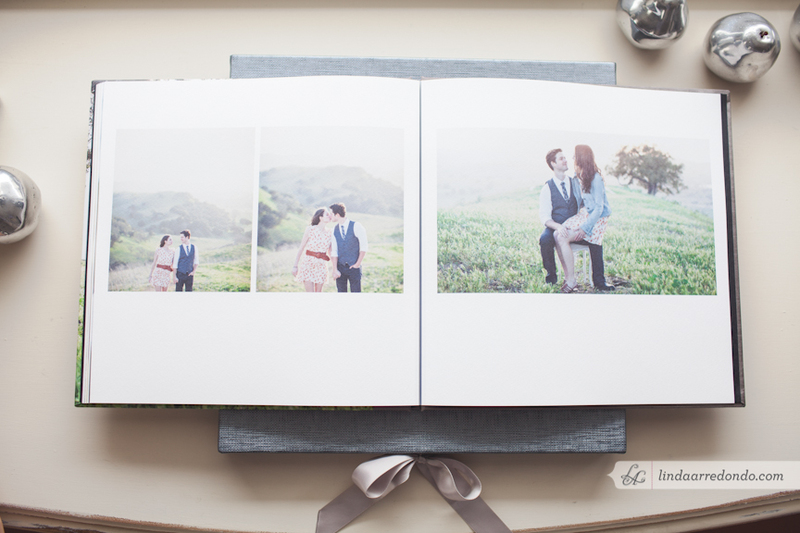 This album was printed on a matte felt paper, giving it a more rustic and vintage feel, while the silk cover gives it an elegant and timeless look. 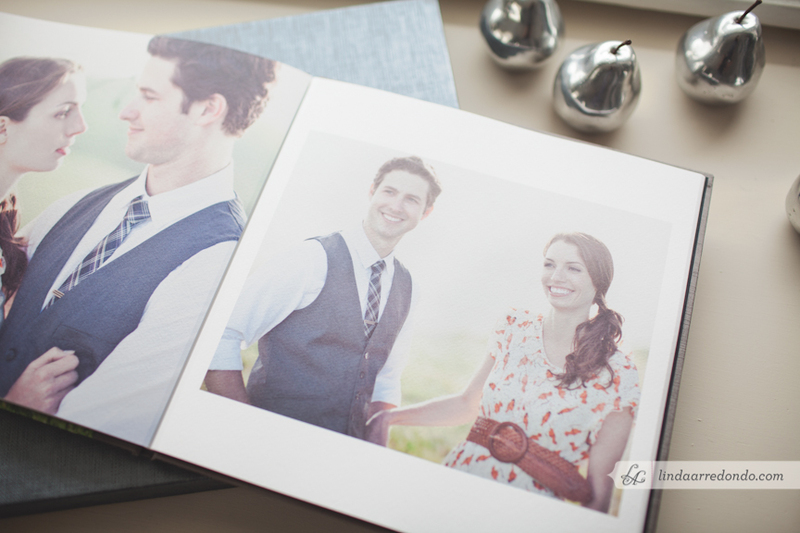 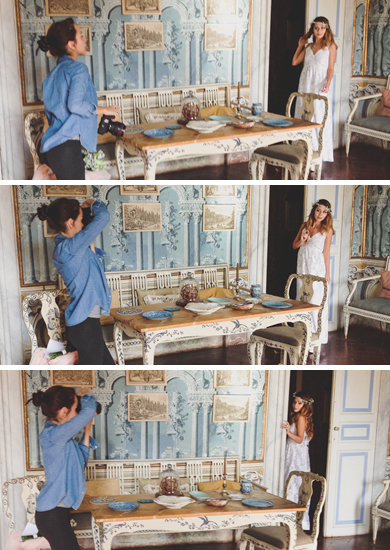 Photos receive additional retouching and enhancement to make sure they print with beautiful colors and skin tones! 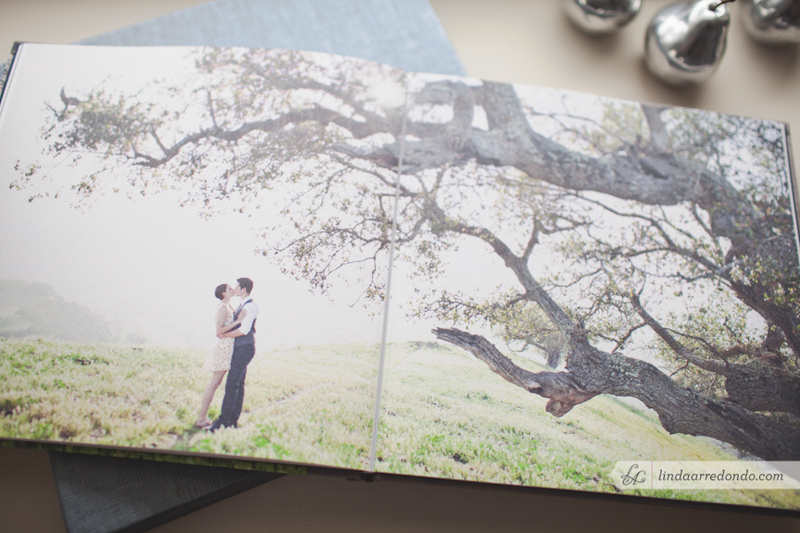 I picked up this custom handmade DVD Folio from the bookbinding studio I work with locally, and I absolutely love it. 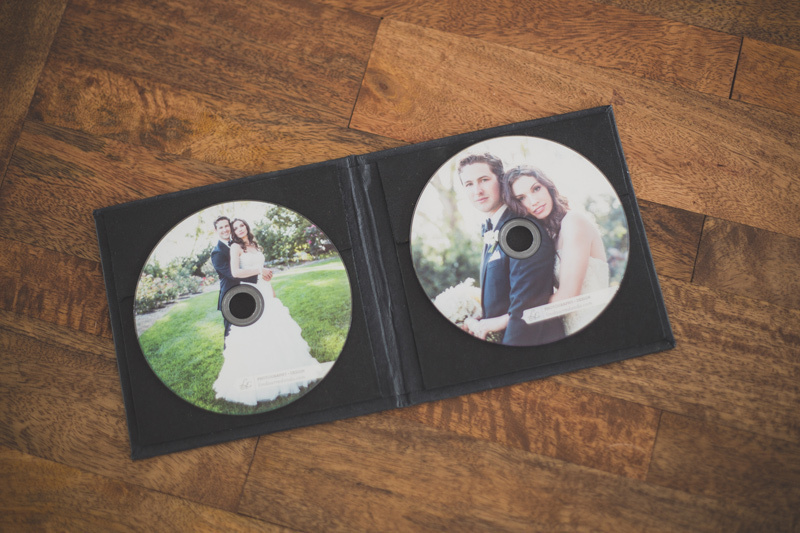 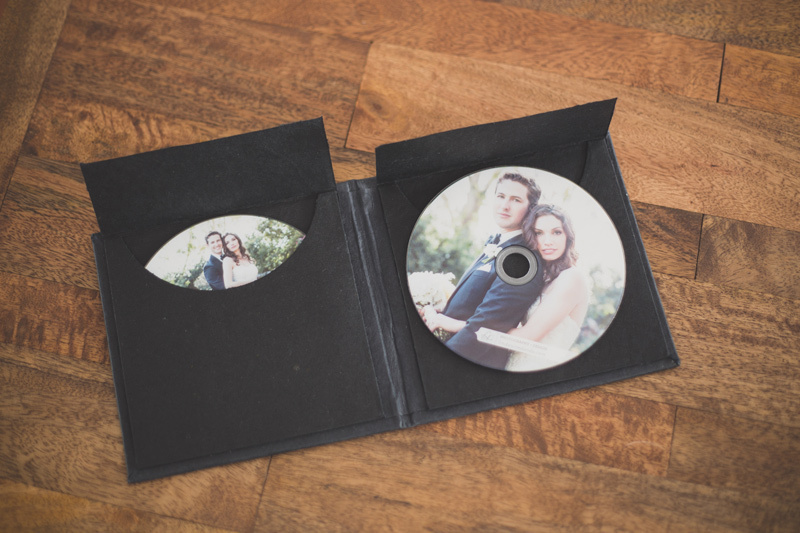 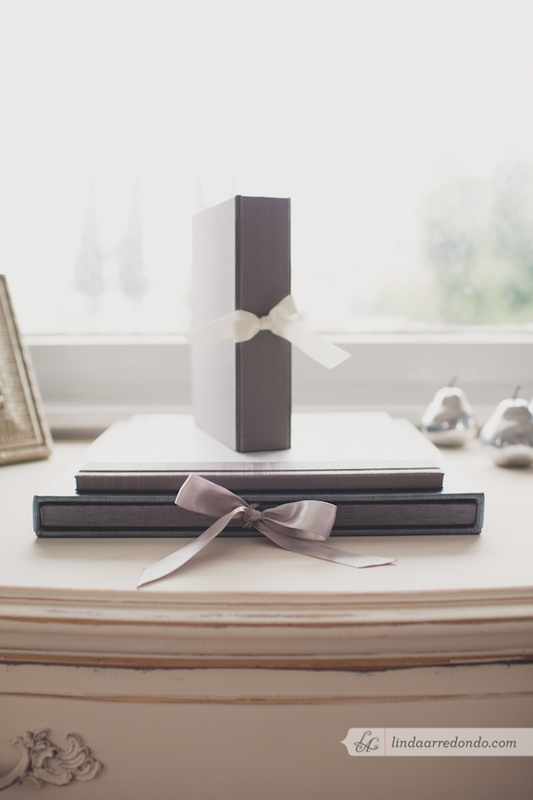 If ever there was a beautiful way to safekeep the precious DVDs from your wedding & engagement session, all in one place, this is surely it! 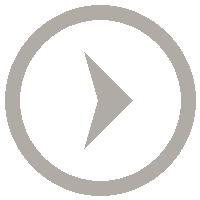 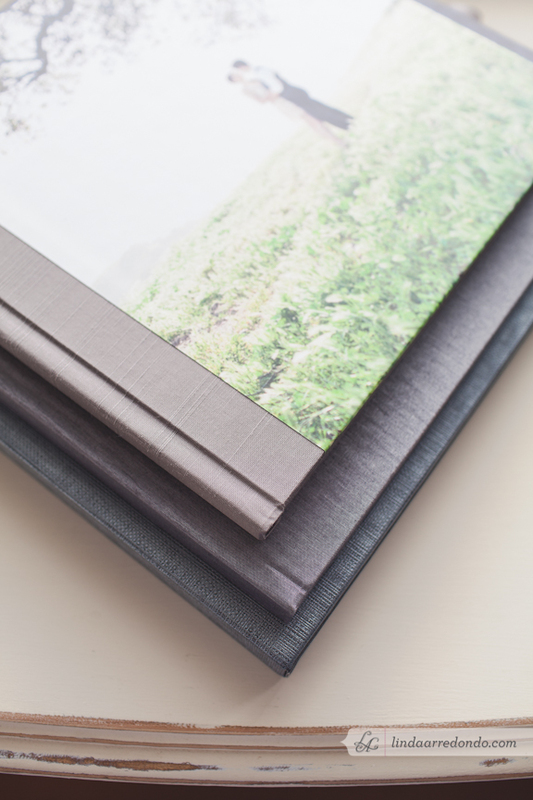 Folios can be designed to include any number and combination of DVD inserts or photo matts, up to four panels. 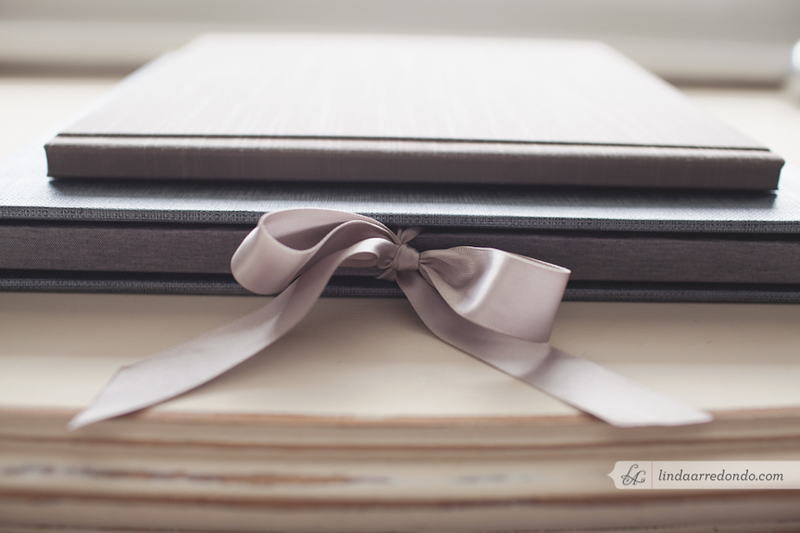 With a varied selection of gorgeous fabrics and fine ribbons, we can customize it to match your wedding’s style, or your wedding album! 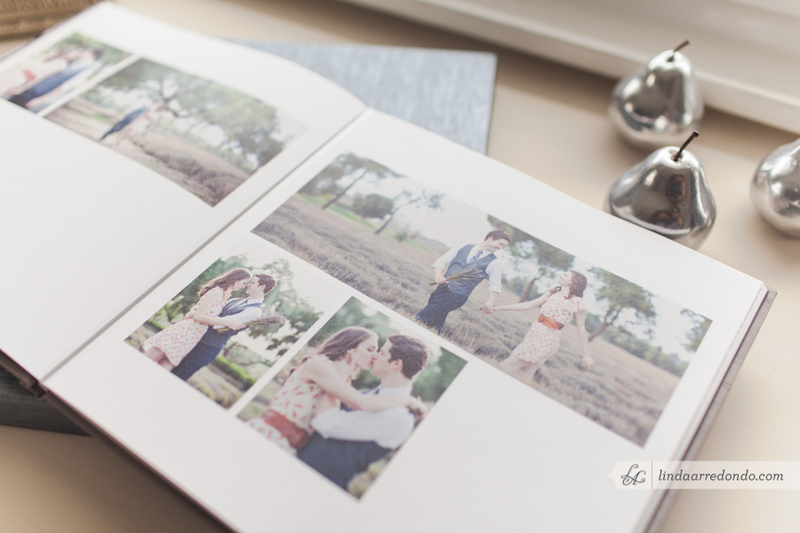 If simple does it for you, and you want to see what the standard rice paper DVD folio looks like, click on the thumbnails directly below!